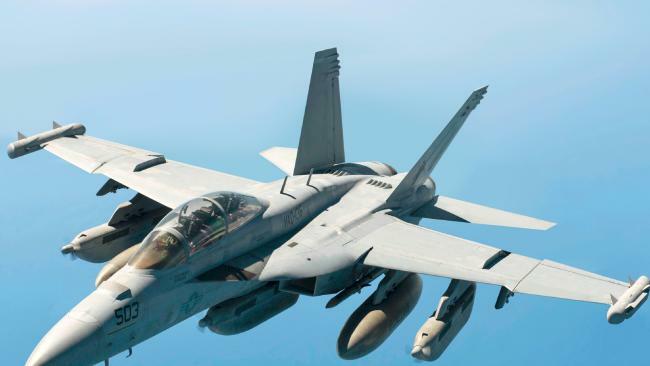 Two US Navy aviators were placed on "probationary" status for six months, but were able to keep their wing insignia after appearing before disciplinary board for drawing lewd images in the sky with their aircraft earlier this month, according to a report. The San Diego Union-Tribune obtained the results of the Field Naval Aviator Evaluation Board hearing for the unidentified aviators: the pilot and his back seat aviator. 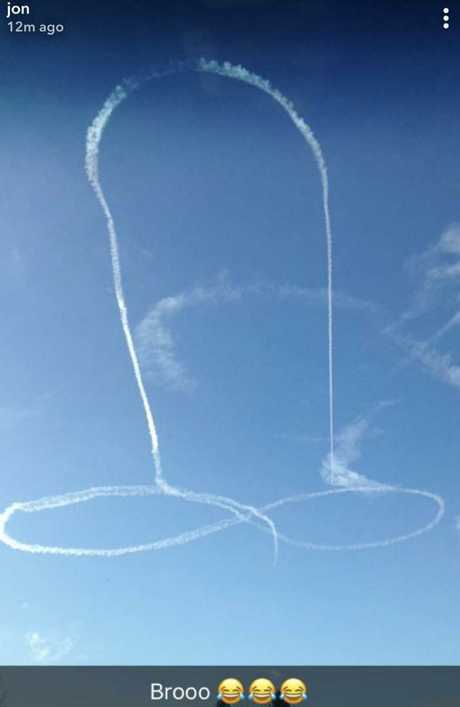 The pair used their EA-18G "Growler" aircraft to draw a phallus in the sky over Okanogan County, Washington on November 15, reports Fox News. 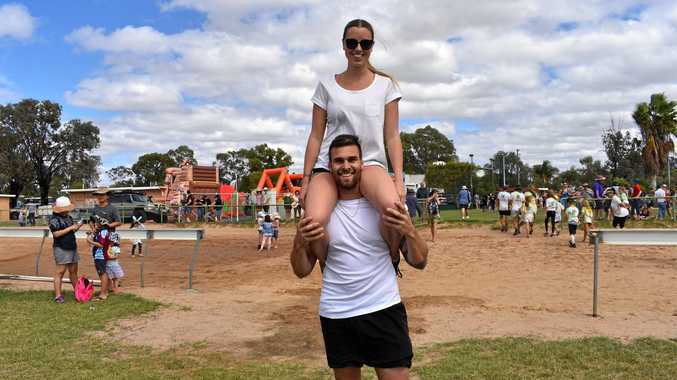 Local residents captured the image on their smartphones. Officials from Naval Air Station Whidbey Island admitted that one of their aircraft had created the sky graffiti. Navy spokesman Commander Ron Flanders described the aviators as "apologetic" and "contrite." "They realised that this was an embarrassment to Naval Aviation and the entire Navy," Flanders added. "This sort of conduct is contrary to the core values of the Navy." Vice Admiral Mike Shoemaker, the Navy's so-called "air boss," also the aviators to address other flight crews about the incident, describing the "ramifications and the embarrassment it caused" and "contrasting their actions with the excellence and discipline" expected in the service. Residents sent photos of the obscene skywritings to a local news channel. One woman told the station that she was "upset" and was unsure how to describe the drawings to her young children. Officials from the Naval Air Station Whidbey Island told Fox News in a statement that the drawings were "wholly unacceptable".